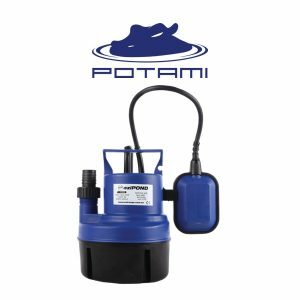 Submersible Pumps: These pumps are specifically designed so that they can be submerged directly into the water. One of the advantages is that it is created as a tightly contained unit which is hermetically sealed with watertight gaskets that helps keep water off from the housing. This saves it from any kind of electrical shorting. Second one is the way in which it pumps the water. It inserts direct pressure on the liquid and pushes it through the pipe. 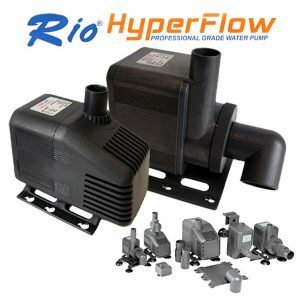 This makes the pump move the liquid to greater distances as compared to other forms of pumping. 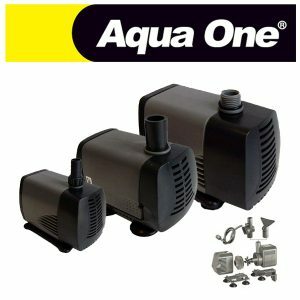 The most remarkable advantage is that a submersible pump is self primed and it starts as it is primed needing no intervention. In addition to all, it works more efficiently just because it is submerged in the liquid instead of being kept foot or two away from the liquid.